This volume seeks to understand the concept of Whole of Government (WoG) as it applies to activities in the Canadian Arctic from a comprehensive “3D” (defence-diplomacy-development) perspective. This WoG framework is a simple operational concept: the mobilization of government resources across departments, agencies, and divisions to achieve broad national objectives. The assumption is that, through effective cooperation, these separate stakeholders – spanning federal, provincial, and territorial levels, as well as local authorities – can create a whole greater than the sum of their parts. This book explores the concept broadly and deeply, shedding light on the full spectrum of activities, themes and practices which constitute a WoG approach to the defence of the Canadian Arctic. 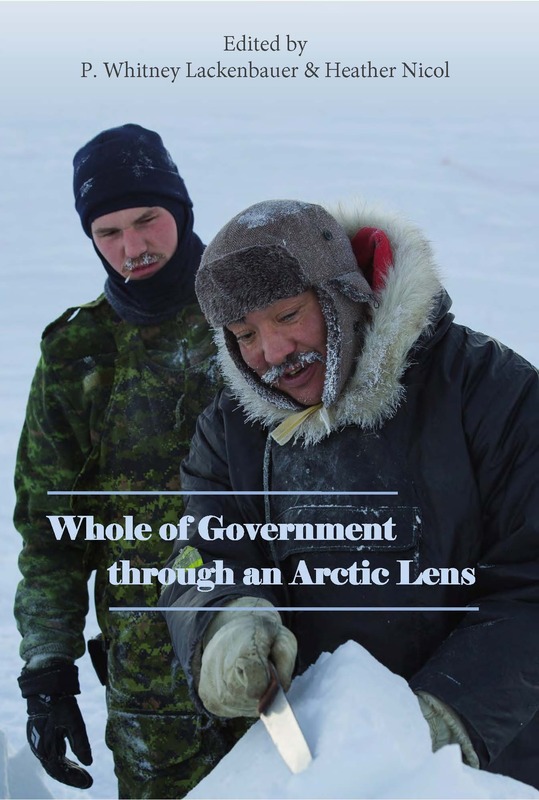 This includes a multi-perspective understanding of the legal, environmental, policy, strategic, developmental and operational perspectives that inform the Department of National Defence, the Canadian Arctic Forces, and the whole Government of Canada’s approach to Arctic defence, security, sustainable development, and environmental stewardship.